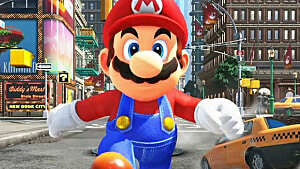 Mario is one of the forefathers of gaming; he's been bashing blocks and stomping Goombas for more 30 years now. And despite some missteps early in his career (Hotel Mario anyone? 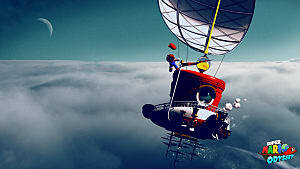 ), the reliability of everyone's favorite plumber has ensured the quality of his franchise. He has likewise been very picky about who he shares screen space with. At least, until now. In a few short days at E3 in Los Angeles, we're about to see him share a screen with these guys. The Rabbids: squealing, deformed rabbit monstrosities that are basically the videogame equivalent of a juvenile fart joke. Proto-Minions, as many refer to them, referencing the equally horrid walking tic-tacs from the Despicable Me films, these guys are just ... eh. 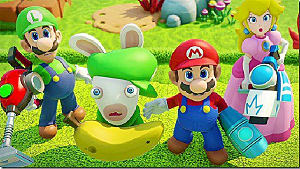 For some unspeakable reason, Nintendo has not only given Ubisoft the reigns to the most prominent and beloved videogame character of all time but also allowed him to co-star with these horribly unfunny bunnies. Mario x Rabbids: Kingdom Battle is one of the worst kept secrets of E3 at this point. We have official artwork, screenshots, and even slides from an internal pitch on the game. All Nintendo can really do to surprise us at this point is to show us video of the game in action -- and even that I doubt that will be enough to turn this game around for me. Before this game, Mario's series crossovers have only been with the best the gaming world has to offer: Sonic, Dragon Quest, Final Fantasy, and Megaman. While the quality of each of these crossover games may vary, the point still stands that Mario's prior crossovers have been with franchises that can hold a candle to his prestigious position in gaming history. But where Sonic can also claim to be one of the grandfathers of gaming and is a member of a long-beloved franchise, Rabbids aren't even allowed into the family reunion; they're turned away at the door. 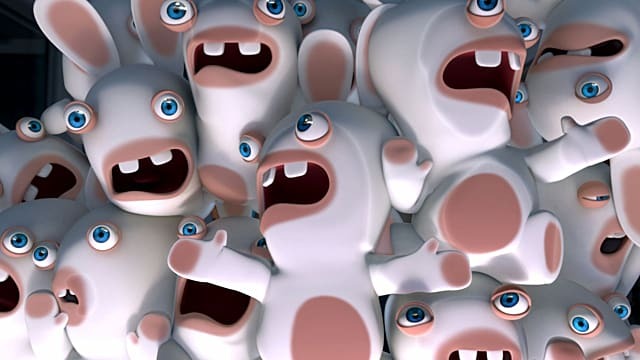 The Rabbids' peak of popularity basically coincided with their debut. The little monstrosities were originally planned to be the villains for a then-new 3D Rayman title, but the game was retooled entirely into a minigame collection by the time of it's release. There, the Rabbids' pretty paltry first outing enjoyed some success as one of the few games available at the Wii's launch, providing a quick party game to first-time buyers. 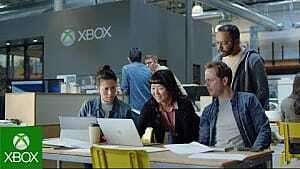 However, the sales of the series' later installments have been in a constant decline, with their last console outings being 2012's dual release of Rabbids Land and Rabbids Rumble, both sales disasters. Aside from some throwaway mobile titles and a tie-in app to go along with the equally terribly received Rabbids TV show, the franchise has been mercifully dormant. Yet now it's reared its ugly head and has gotten its tiny malformed hands on the Mario label with this new title. And the fact that Nintendo is allowing it to happen speaks volumes about the possible future of Nintendo's franchises. Minions are popular, sure. I despise them, and so do many online, but there's no denying the popularity of those insufferable little pills. Ubisoft's revival of the Rabbids now, when Minions are all over all kinds of merchandise, from T-shirts to even condoms of all things, I think is no mere coincidence. To me, it seems obvious that Ubisoft wants to try and capitalize on the Minions mania by getting their own screaming miscreants out into the market -- again. That doesn't bother me because they have the perfect vehicle with which to try and do so. But Nintendo helping them does rub me the wrong way. Nintendo's always taken good care of their franchises, rarely handing off their titles to outside studios, preferring to keep most development internal. In recent years, we've seen Nintendo relax on this front a bit, with titles like Hyrule Warriors seeing great success as an outsourced entry in one of their beloved series. But this title has me worried that Nintendo has slipped too far to the other side of this spectrum -- and isn't being careful enough. In this game alone, they've not only paired up their most iconic brand with a nobody, but they've also signed it off to someone who appears to have very little reverence for or knowledge of the monumental franchise they've been handed. In this one slide alone (seen above), whoever pitched this game shows they have very little knowledge of the Mario franchise past the most basic description. 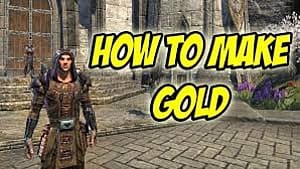 The implication that the Mario franchise is exempt from humor and self-mockery, especially when games like the excellent and hilarious Mario RPGs exist, is laughable in of itself. And the idea that Peach is only a damsel in distress has been outdated for decades, especially with the releases of Super Smash Bros. and Mario Kart on every Nintendo console. But what really sets in stone Ubisoft's blindness is the inclusion of weapons. 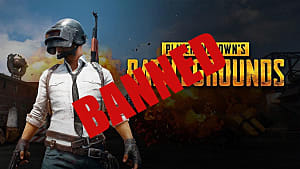 Adding guns to franchises they have no business being in is a groan-worthy joke in gaming communities, one akin to quoting "the cake is a lie" in a modern setting. Not only has Ubisoft done exactly that without a hint of irony, but they also seem to genuinely think it's a good selling point for this game. They're creating a crossover game where the genre makes no sense for either of the two franchises involved, seemingly so that they could shoehorn guns into the mix. And Nintendo allowed them to do it! 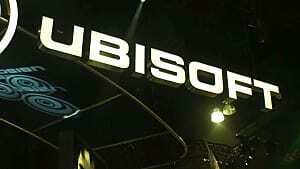 The point I'm trying to make here is, if Nintendo is allowing Ubisoft to make tripe like this with their franchises, what won't they allow their series to become in the future? 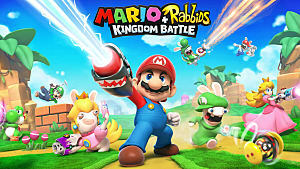 Mario X Rabbids is a sign that Nintendo is becoming a little too lax in who they let get their hands on their characters, and I think this game's existence is a bad omen for crossovers in the future. The fact that instead of this, we could've gotten a Mario x Rayman platformer, using the beautiful visuals from Rayman Origins or Legends, is a bitter pill to swallow. I hope I'm wrong and this is just a fluke in Nintendo's otherwise stellar crossover resume, but if Metroid x Mighty Number 9 or Kirby x Minions: Dreamland Snowboarding shows up in the future, you'll at least know where Nintendo's quality control started its fall down the stairs.